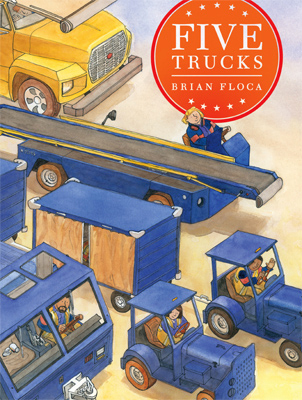 My 4-year-old is obsessed with truck books (and has been for some time now). I feel like we've read them all! 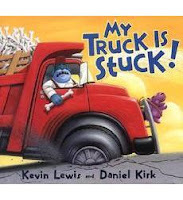 I would add Digger Man and Fire Engine Man by Andrea Zimmerman and David Clemesha to the list, and also the Truck Town books by Jon Scieszka. Goodnight, Goodnight Construction Site by Sherri Duskey does kind of list out the different types of trucks, but its wonderful rhyming text and unique spin on the more traditional here-are-a-bunch-of-trucks type books make it stand out. Well, we have a three-year-old in our family. Trains as well trucks with him. I don't remember this mechanical stuff being such an issue with my own sons.